Doc X MD Storyoid ©: Brad Williams, a Suwanee, Ga Chick-fil-A Operator, aware world communication gadgets exceed users – the world population clock estimates 7.4 Billion plus folks on the planet while the Grupe Special Mobile Association (GSMA ) estimates 7.7 Billion plus gadgets worldwide; and that folks spend nearly 4 hours per day on a mobile device yet spend less than 34 minutes a day communicating with family members, decided to add sweetness to family togetherness. 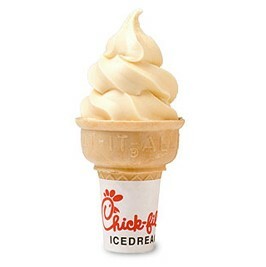 Williams terms his scoop the “Cell Phone Coop.” It’s a small, square box placed on each of his restaurant’s tables with a simple challenge: enjoy a meal without the distraction of cell phones and receive a free Chick-fil-A ice cream (Icedream cone). 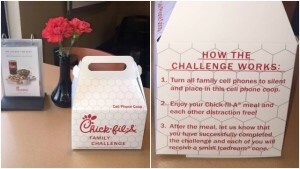 Guests complete the challenge successfully only if cell phones remain in the Coop untouched for their entire meal. 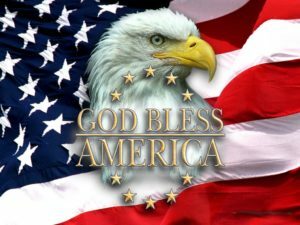 Launched in the last several weeks the idea has since spread 150 locations nationwide. 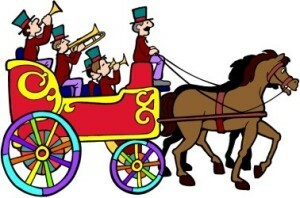 “Bandwagon Effect” embraces our built-in desire to fit in with others. 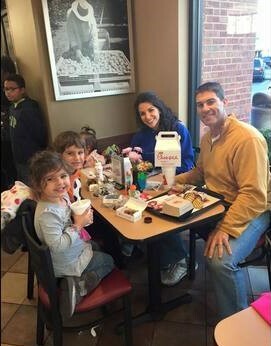 Our perception of object or person popularity, such as Chick-fil-A’s family image influences our desire to get involved. “Phantom Vibration Syndrome” is the sensation and false belief that we feel our mobile phone vibrating or hear it ringing, but the telephone is not doing so. 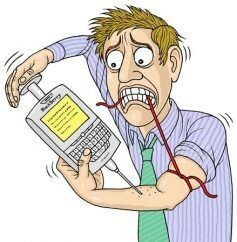 Addictive anxiety primes our constant need and fear of missing a text, email or phone message. The anxiety is subtle but so strong that we misinterpret simple random signals as incoming messages. The phenomenon of wanting the “sweet after the meat” is known as “Dessert Desire.” No matter how stuffed we are after a main meal we always have room for a little dessert. Most of us have found that a single bite of something sweet actually makes us more comfortable after a feast than if we had passed it by.